IAC ranks among the top five internet businesses worldwide thanks to its prolific international network of websites that include Match.com, Dictionary.com, Ask.com, CityGrid Media, and Mindspark Interactive. The company’s dynamic insight into audience profiles has given IAC the freedom to let its brands interact with each other to create an improved, more user-friendly consumer experience. IAC believes there is room for expansion, organically and through acquisitions and has recently committed itself financially to new dating products. 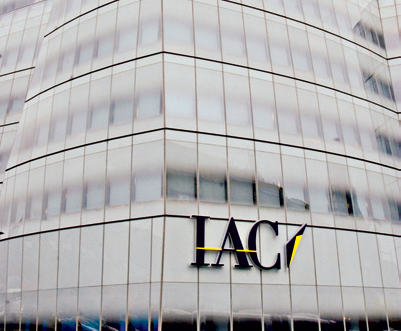 This comes as gains from its existing online dating and search sites fuelled strong performance for IAC, with double-digit growth results in 2011.